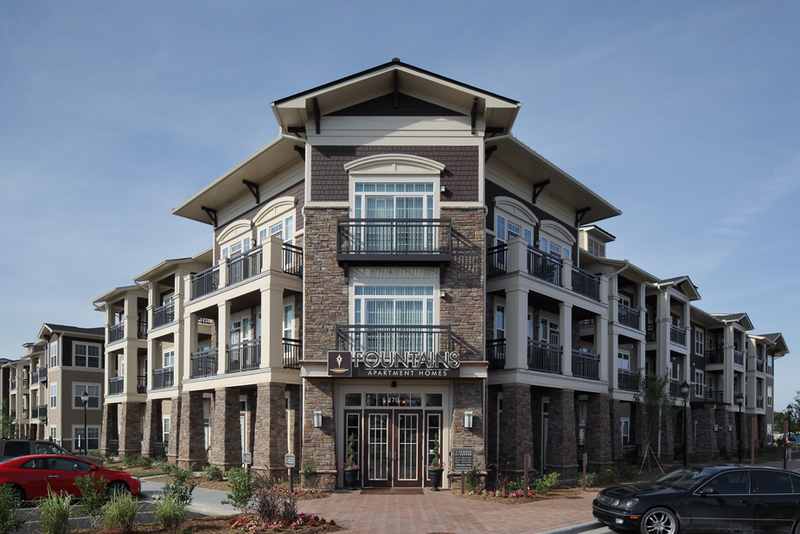 Quietly Making Noise, LLC (QMN) has provided acoustical consulting services for many multi-family and mixed use projects. Principal Acoustical Consultant Lisa Schott is one of the top acoustical consultants in the United States in terms of her range of experience designing, testing, and troubleshooting a wide variety of multi-family and mixed use projects. The following list includes high-rise and mid-rise condominiums, apartments, and mixed use projects as well as townhomes, single story, and 2 to 3-story garden apartments. Quietly Making Noise has been responsible for designing and solving challenging acoustical issues, including low frequency noise from a night club located in a high-rise mixed use building, noise and vibration from rooftop kitchen fans, cooling towers, and air conditioning condenser units, noise from trash chutes, generators, mechanical equipment rooms, elevators, and many other noise sources. QMN also deals, every day, with floor-to-floor noise transmission between residences and noise across tenant separation walls. Our innovative solutions have been used by builders ranging from high end luxury buildings to contractors who build affordable housing. We work closely with the client to design multiple noise mitigation options that the architect, builder, and developer can agree upon, considering cost, constructability, schedule, aesthetics, and other considerations.